Uber's board of directors Tuesday approved a plan that reins in the influence of ousted chief executive Travis Kalanick and opens the door to a colossal investment by SoftBank. Uber's board of directors Tuesday approved a plan that reins in the influence of ousted chief executive Travis Kalanick and opens the door to a colossal investment by Japanese telecommunications giant SoftBank. The proposal adopted by Uber's board also promised to put an end to in-fighting between Kalanick supporters and investors who suspected the co-founder was plotting a wily return to the head of the company. "SoftBank's interest is an incredible vote of confidence in Uber's business and long-term potential, and we look forward to finalizing the investment in the coming weeks." As a secondary investment move, the Japanese group would put out an open offer to buy 14 percent to 17 percent of outstanding shares from large investors at a discounted price, the source said. Major investors who are unhappy with the leading smartphone-summoned ride share startup, or who want to cash-in on early investments that have multiplied in value, could take SoftBank up on the offer. The board also endorsed Uber going public with a stock market debut by the year 2019. The board itself would expand from 11 seats to 17 seats, with two of the additions going to SoftBank and the other four being independent. One of the four independent seats would chair the board. Rule changes for the board would include requiring two-thirds or more of the board to approve any new chief executive hired before the stock market debut, signaling that newly-appointed boss Dara Khosrowshahi would be safely ensconced at the startup. 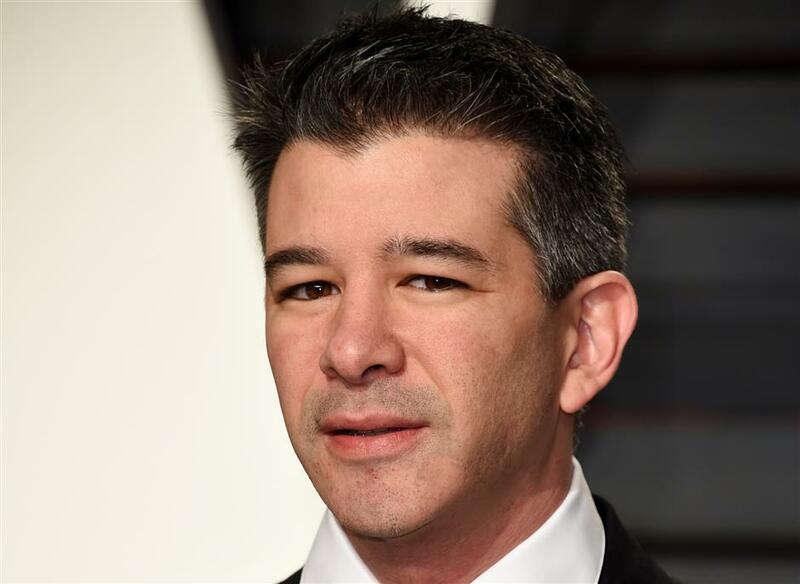 If all of those piece fall into place, a lawsuit filed by early Uber investor Benchmark Capital will be dropped, ending a distracting power struggle at the company, the source told AFP.